We're a loose association of spaces offering dynamic, inclusive coliving and coworking together under the same roof. Visit on a short workation to escape your office, as a retreat to dig into a project, or for a base during your ongoing travels. 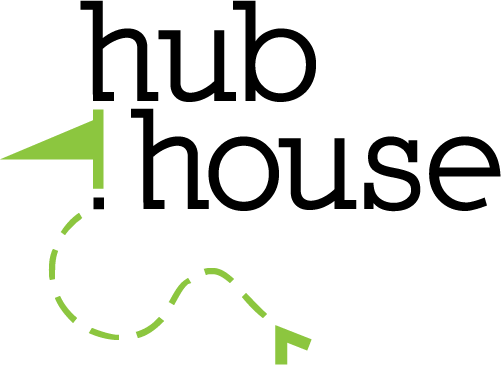 Our houses welcome diverse folks, be you an entrepreneur, remote worker, digital nomad, or a creative—our hubs are yours. Run a space? Get listed! Join the movement and be easily found. Check our project to open a coliving hub owned by its members through crowdfunding!